Are You Using A Qualified Engineer? Research has shown that millions of homeowners in the UK are putting themselves and their families at risk from gas and oil leaks, resulting in devastating consequences of fires, explosions, and carbon monoxide poisoning. Don't run the risk by employing illegal engineers who are not trained, or registered to work on these appliances. 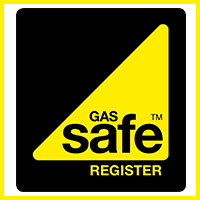 The Gas Safe register is the official list of registered gas engineers who are legally qualified to work on gas appliances. This replaced Corgi in 2009 as the main gas registration body. The aim is to protect the public from unsafe gas installations and appliances that could be potentially hazardous. Gas Safe carries out regular inspections of all their registered engineers to ensure they are operating to the high standards required. 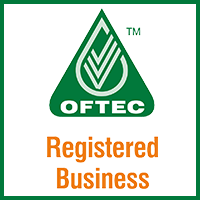 OFTEC was formed in 1991 to establish standards for competence within the domestic oil heating and cooking industry. By ensuring the quality of people and businesses working in this area, with regular inspections of engineers. OFTEC's aim is to promote the highest professional standards across the industry and provide efficient service and support. 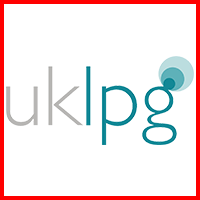 UKLPG™ is the trade association that represents companies that operate in the LPG industry in the UK. The aim is to promote the safe use of LPG by working with members of the industry and other bodies to ensure the right skills for the industry's future are recognised and developed.